A nice day. Pete started to lay north field of corn by. Did usual work. Made a chocolate cake. 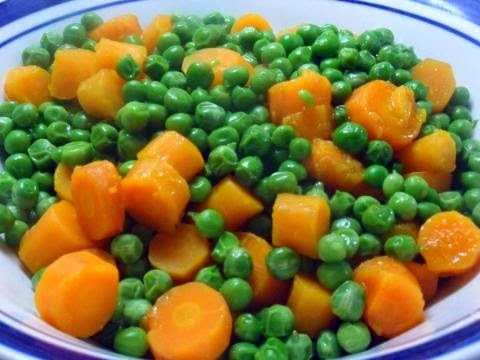 Had peas & carrots from the garden for dinner. Cleaned whole house. Scrubbed & waxed kitchen floor. Chored early. Ate, took baths, shaved, went to town. Parked in middle in front of Textor's. Had lots to talk to. Pete got the groceries. Home at 12:10. Any comments on the phrase "to lay north field of corn by?" I always thought this was a strange combination of words - out on the farm!